Milwaukee PBS Passport is a new station benefit that gives our donors and supporters extended access to an on-demand library of quality public broadcasting programming online. Milwaukee PBS Passport features both PBS and select local programming that allows you to watch even more episodes of your favorite shows. Only supporters of Milwaukee PBS have access to Milwaukee PBS Passport. Join or Renew your support today for access to thousands of hours of programs. What is Milwaukee PBS Passport? Milwaukee PBS Passport is a new member benefit which provides station donors extended on-demand access to a rich library of quality public television programming. This is one of the many benefits that Milwaukee PBS provides its donors, along with Fine Tuning Magazine, invitations to station events, and much more. Why is Milwaukee PBS making this service available? As more and more people are watching television content on demand on digital devices, Milwaukee PBS Passport gives station donors a way to enjoy extended access to PBS and Milwaukee PBS content on platforms including computers, smartphones, and tablets. What kind of content can people find on Milwaukee PBS Passport? 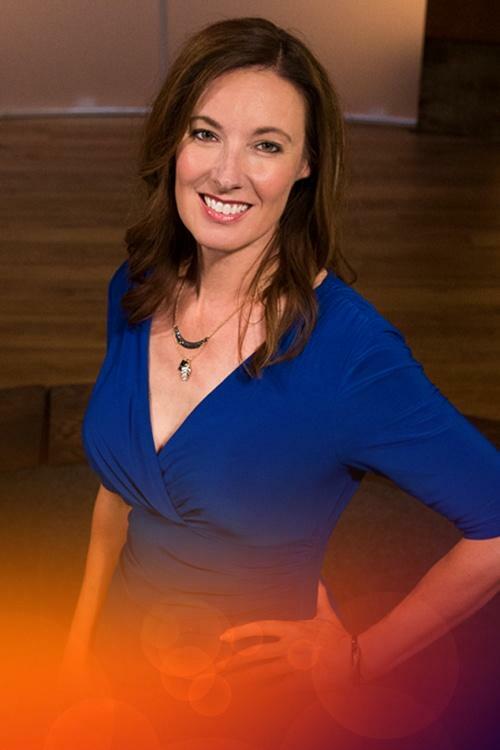 Milwaukee PBS Passport includes several hundred hours of programming, representing many genres, including drama, science, history, natural history, and the arts. Notable titles include MASTERPIECE series along with other favorites such as VICIOUS, EARTH A NEW WILD, HOW WE GOT TO NOW, THE GREAT BRITISH BAKING SHOW, and many more. Milwaukee PBS Passport also include popular station programs such as AROUND THE CORNER WITH JOHN MCGIVERN and THE ARTS PAGE. How can viewers find content that's available on Milwaukee PBS Passport? Donors who wish to take advantage of Milwaukee PBS Passport must activate their account for access. They will be asked to register using the email address they gave when they submitted their donation, confirm their identity and membership status, and then they can start enjoying Milwaukee PBS Passport. Milwaukee PBS Passport can be accessed on the Milwaukee PBS website, PBS.org, and by using the PBS mobile Video app on your Android or Apple device. To get started, look for videos with the compass icon. Those videos are only available to users who are registered for Milwaukee PBS Passport. Who is eligible for Milwaukee PBS Passport? Milwaukee PBS Passport is the newest member benefit available from Milwaukee PBS for donors with a yearly contribution of at least $60 or an ongoing monthly contribution of $5 or more. It cannot be purchased separately. Does Milwaukee PBS Passport mean there will be no more free streaming on the website or at PBS.org? No. PBS and Milwaukee PBS content will continue to be available for free on PBS.org, milwaukeePBS.org, and other digital platforms. Milwaukee PBS Passport provides extended access to a rich library of content for Milwaukee PBS members to enjoy. Certain content, including news and public affairs programs (Frontline, PBS Newshour, Independent Lens, POV) will always be accessible to everyone. What devices can I watch programs on Milwaukee PBS Passport? 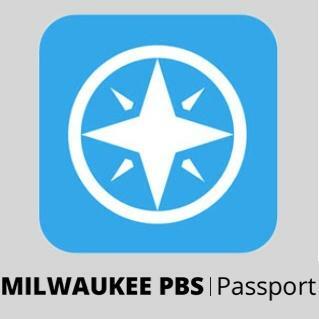 Milwaukee PBS Passport is accessible on your computer, mobile device or tablet. It is supported on the latest version of Chrome, Firefox, Internet Explorer and Safari. Programming is also available streaming on AppleTV, Chromecast and Roku. For assistance setting up Milwaukee PBS Passport on your device, contact the PBS Passport Helpdesk online (help@pbs.org) or call 855-996-9687. I'm not seeing my favorite PBS show in Milwaukee PBS Passport. Why not? Several hundred hours of content will be available via Milwaukee PBS Passport. This library of content will continue to grow over time as more titles are added. Will PBS KIDS content be available via Milwaukee PBS Passport? There are no plans to include PBS KIDS programming on Milwaukee PBS Passport. Is Milwaukee PBS Passport available outside the U.S.? Streaming national and local programming from Milwaukee PBS is only available within the United States. If you are a current member of Milwaukee PBS and need to see if your passport has been activated, enter your email address on the link below.